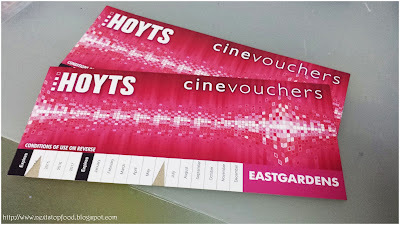 Next Stop: Food | Food Blogger located in Sydney Australia: Sedap Malaysian – Movie Voucher Offer! 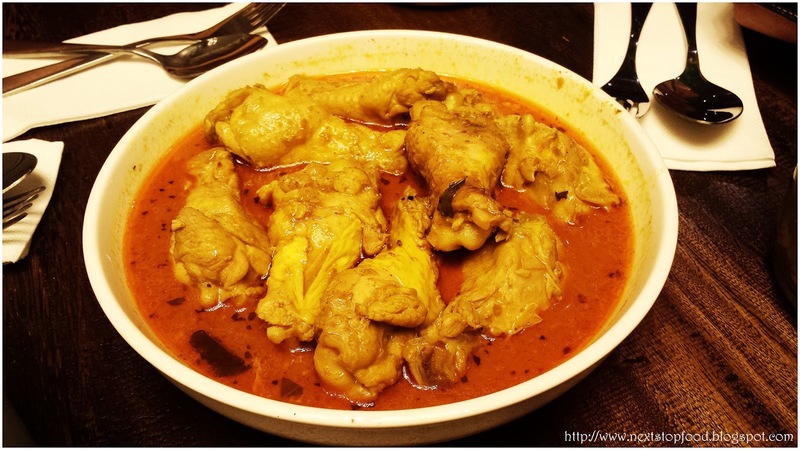 Sedap Malaysian – Movie Voucher Offer! Having fallen in love with Sedap’s ribs in Regents Place. 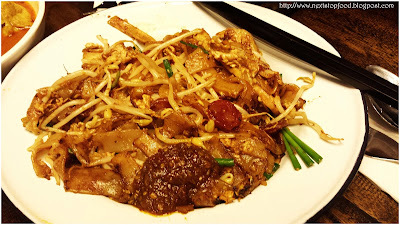 I knew I had to take the fam bam to Sedap Eastgardens for a good dose of Malaysian. 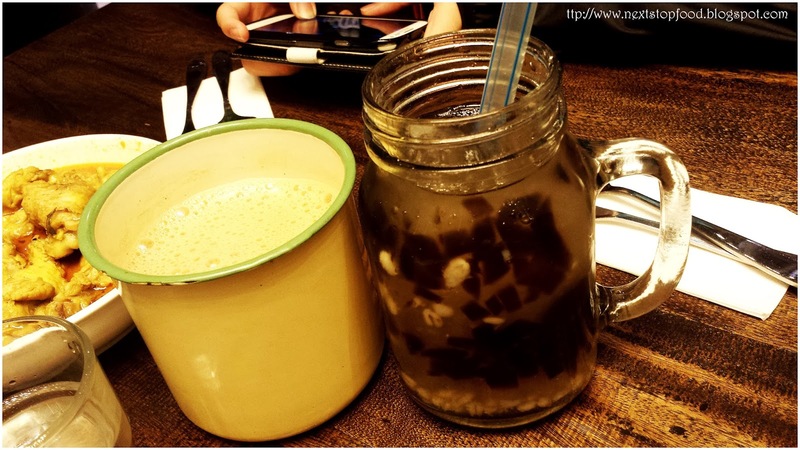 Hot white coffee was Dad’s choice since he’s been a coffee lover and I managed to convince the bro to order my all-time favourite: barely and grass jelly drink. Order this on a hot summer day and you’ll be quite content. Nothing can beat the natural sweetness in barley. CKT with chinese sausage was yummy! 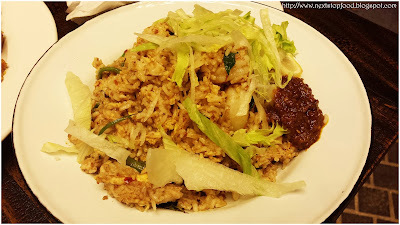 Somehow thought the serving was bigger at Regent’s Place but nevertheless, the taste was still just as good! Not quite your average nasi goreng – look at how little oil was used. It was quite bland without the chilli paste but since I’m experimenting my spice tolerance lately I’d thought I’ll give it a try and it sure was tasty but for the bro who can’t do chilli haha well, let’s just say luckily he had his barley drink! Where do I start!!? The chicken was marinated so well and soaked in tasty curry sauce made it all that softer (meat came off the bone easily) and all drumsticks meant there was no meat residue! mmm mm. I would have dunked anything in that curry!! 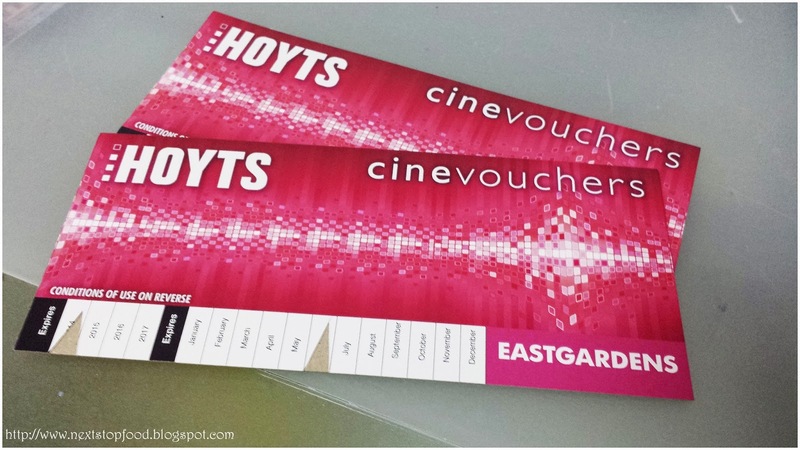 Westfeld Eastgardens is doing a promotion - spend over $50 at any of the new restaurants will score you two movie tickets at Hoyts Eastgardens (on the top level of Westfield). Not sure when the offer ends but I say get in there quick! Bondi Pizza, Ribs & Burgers and San Churro is also there! mmmm love me some good CKT! 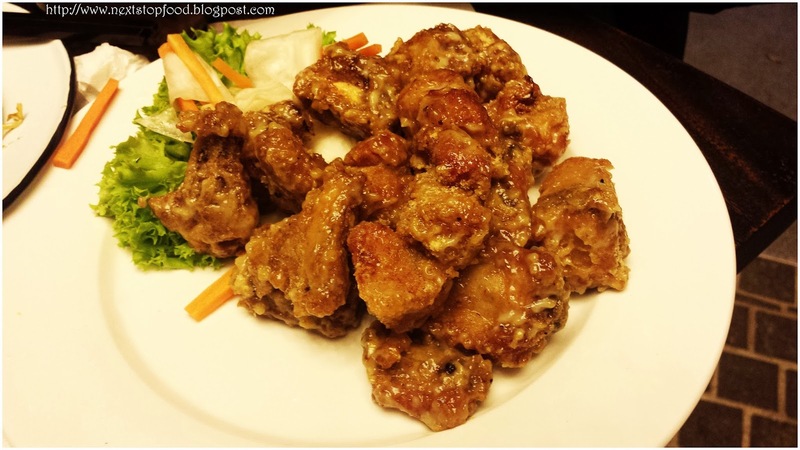 I gotta try the ribs at the Regent Pl! Shame they didn't have the flavs u wanted at Eastgarden branch. wahhh everyone has been to sedap! must tryit out soon! i quite enjoyed my experience at sedap, esp their roast chicken. i know it sounds really boring but the skin was exceptionally crispy! will need to go back to try their ckt! Great to see that Eastgardens has undergone such a major fooding upgrade! And the movie ticket offer is pretty cool!